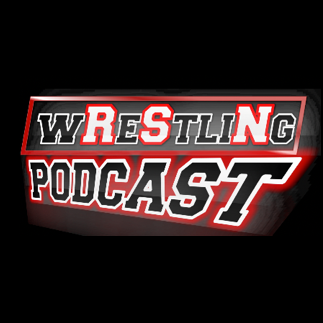 Posted on January 29, 2017, in Extras, The RSN Wrestling Podcast and tagged 2016, Broken Matt Hardy, Bullet Club, Discussions, Kevin Dunn, Nick, Podcasts, Pro Wrestling, Rich, Roman Reigns, Sal, WWE. Bookmark the permalink. Leave a comment.